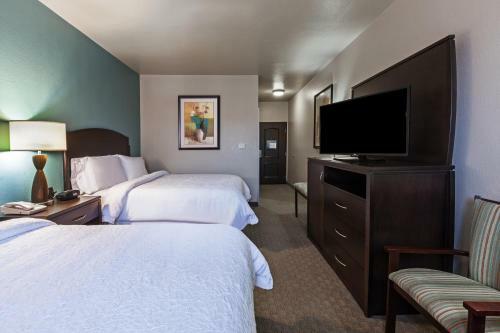 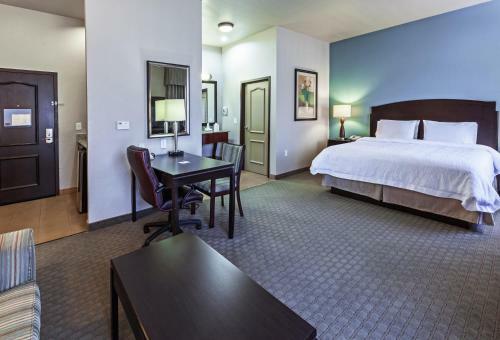 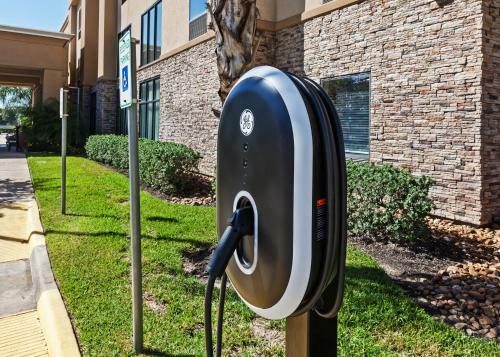 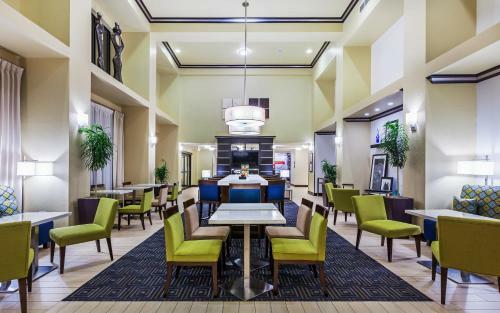 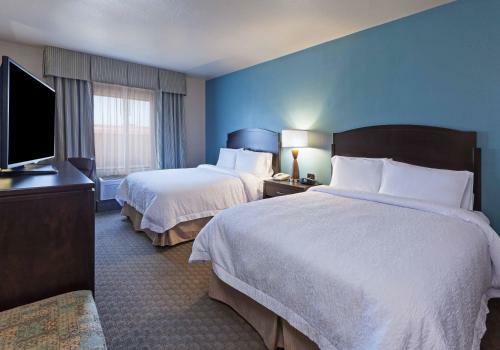 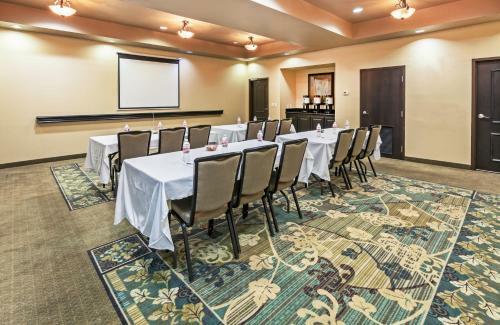 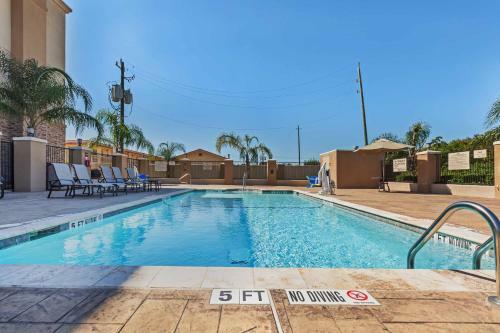 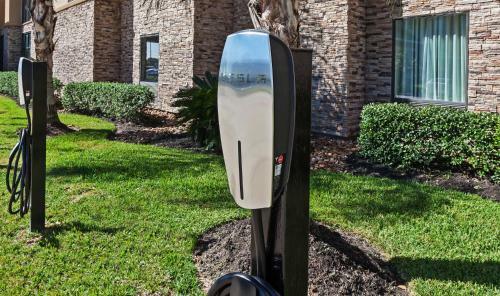 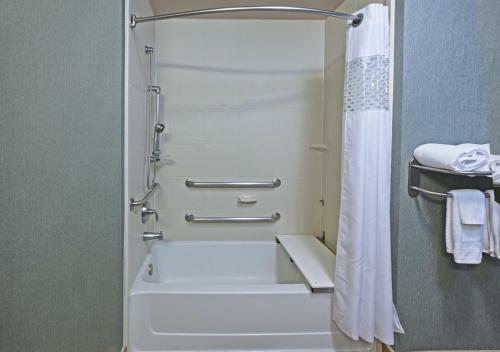 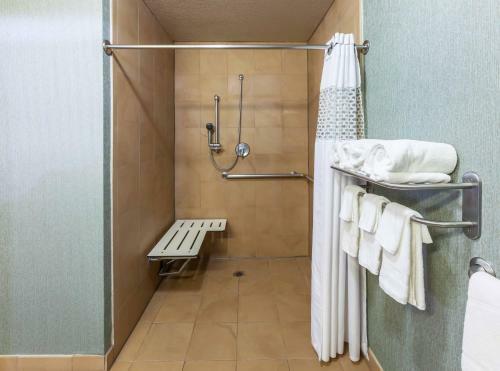 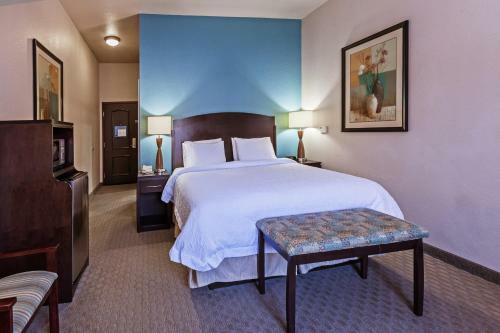 Close to Surfside and Quintana Beaches and offering easy access to numerous recreational activities, this Clute, Texas hotel offers signature Cloud Nine beds and a free daily hot breakfast. 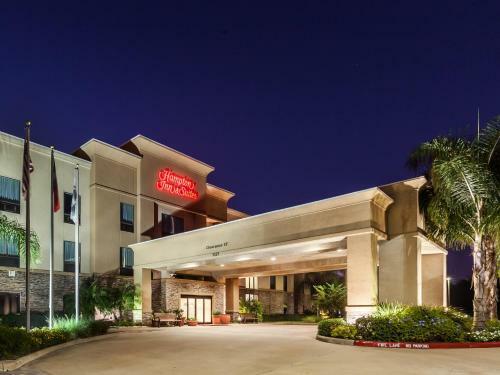 Easily discover fishing charters, golf courses and boating only minutes from the Hampton Inn and Suites Lake Jackson-Clute. 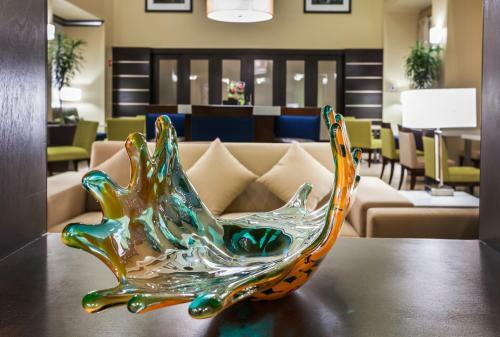 Spend the day at the Sea Center Texas Aquarium or visit the Center for Arts and Sciences, both also only a short distance away. 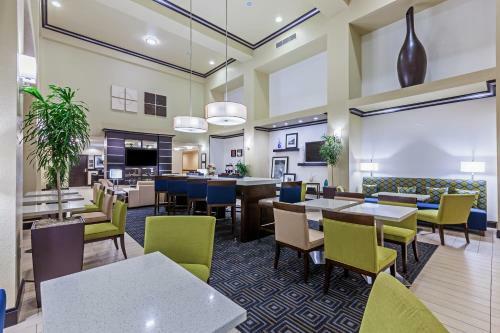 Start the morning at the Lake Jackson-Clute Hampton Inn with a free weekday newspaper and a cup of coffee from in-room coffeemakers. 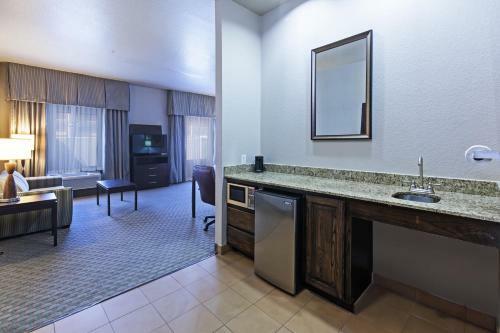 Take advantage of the on-site fitness facilities or relax after a long day in the outdoor pool. 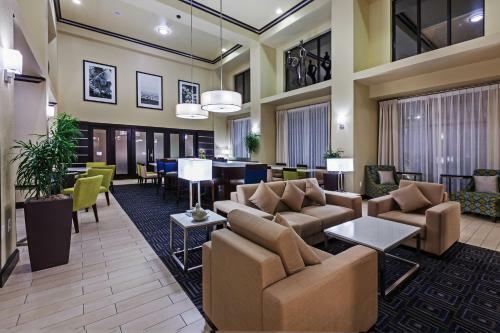 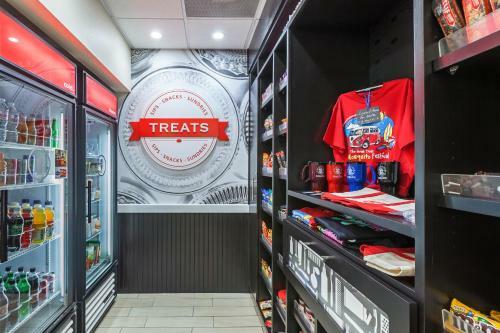 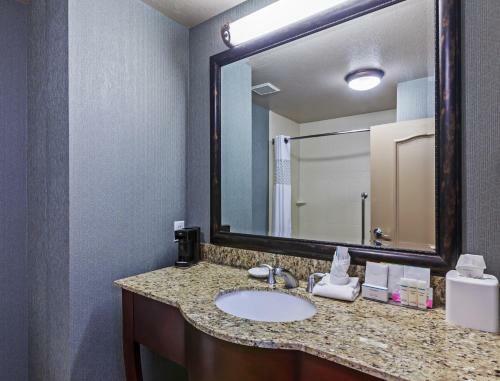 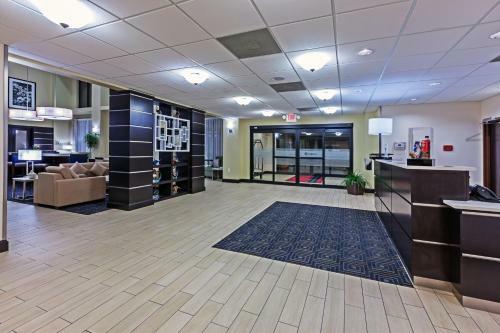 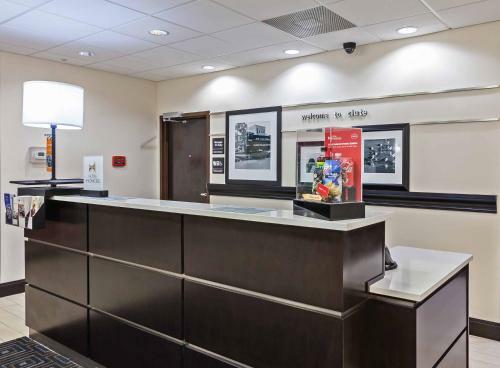 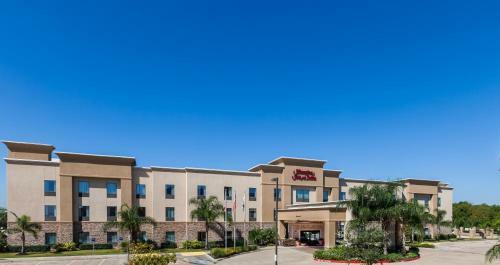 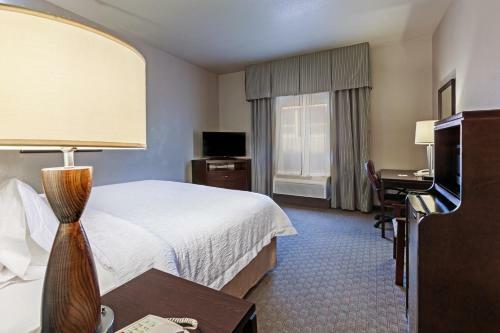 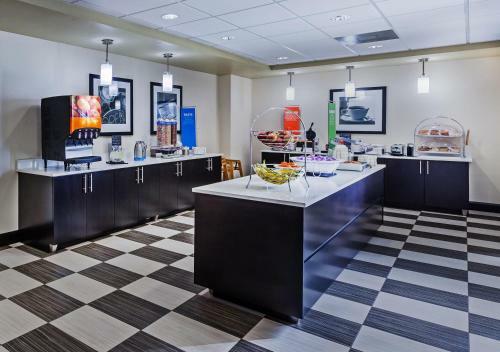 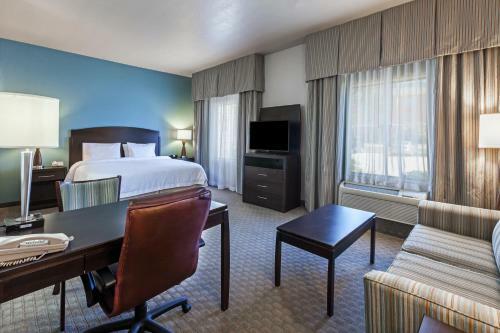 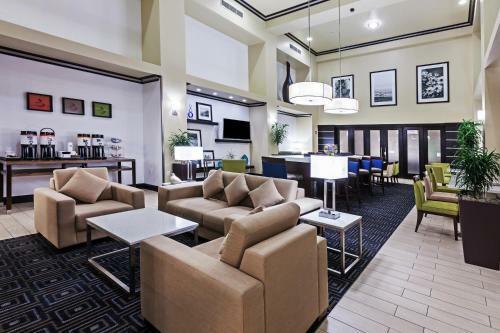 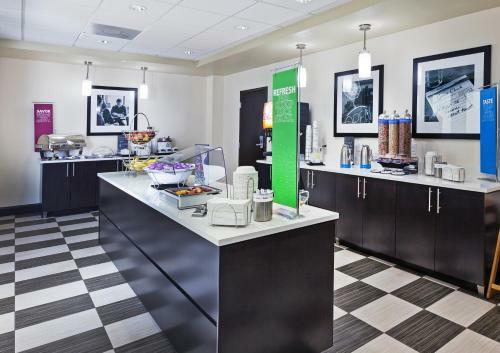 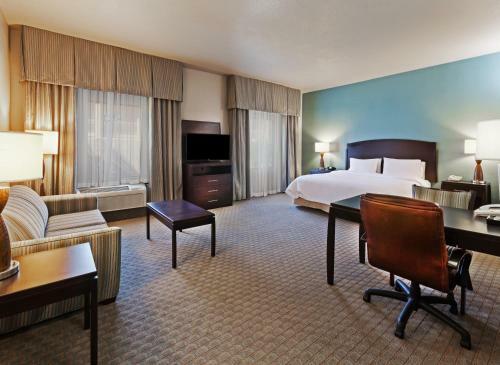 the hotel Hampton Inn and Suites Lake Jackson-Clute so we can give you detailed rates for the rooms in the desired period.